There are certain foods that, even if quite marginal, are still kind of good. Pizza is one. I certainly appreciate and prefer really good pizza – but when the craving for hot, melty cheese strikes, I’ll take bad pizza over no pizza any day. Brownies fall in this camp, too. Muffins, on the other hand, can’t claim this category and I don’t often write about muffins here only because they are so often overly-sweet and not all that interesting. 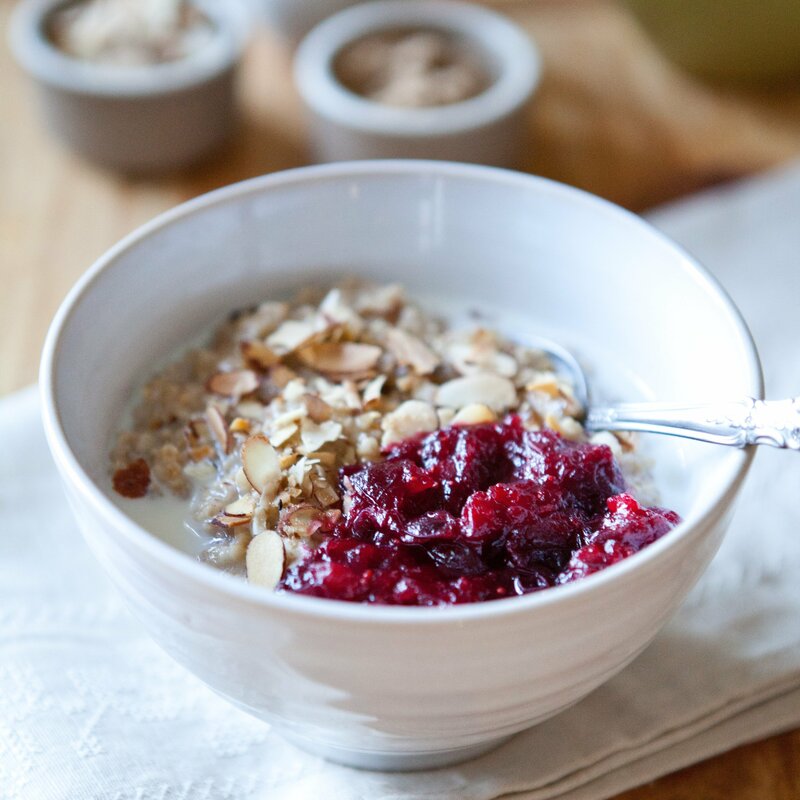 But I’m also always up for a challenge and creating a great updated classic that’s simple to make and packed with whole grain nutrition and flavor (savory, please! ): Game on. Growing up, my mom used to buy the store bought Jiffy corn muffin mix: when I’d see that charming little blue-lined box sitting on the counter after school, I’d know it was chili night. 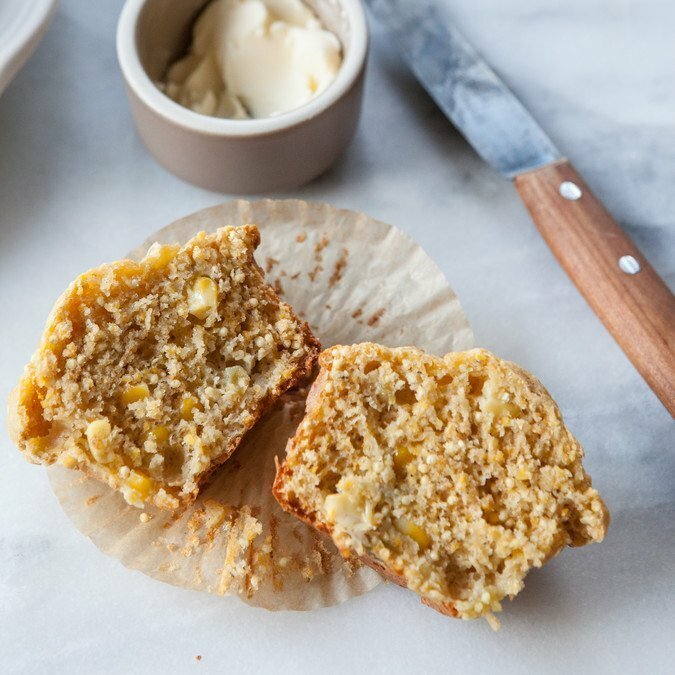 These days though, when I come across corn muffins or even cornbread, they can either be really dry or overly sweet, which is a shame because they’re such a great vehicle for all manner of savory inclusions — which I took liberty to use here. 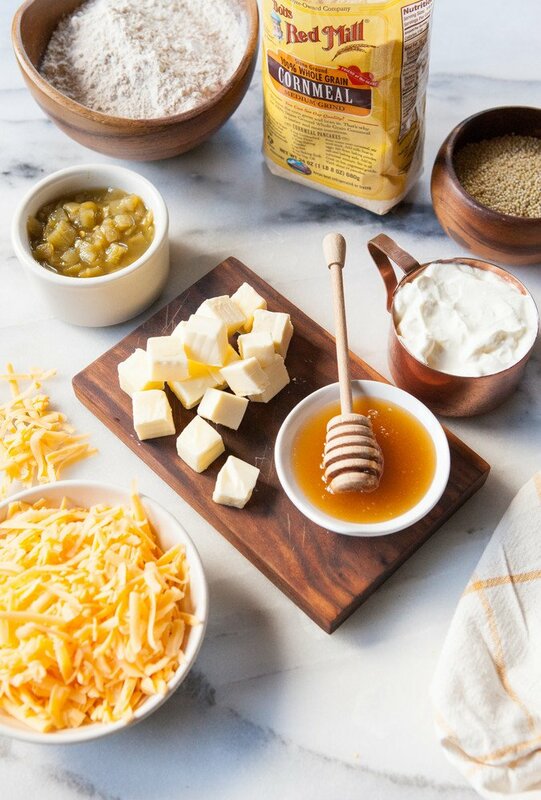 I added millet — one of my favorite little gluten-free grains for extra crunch — a whole can of mild green chiles (don’t worry, these aren’t spicy: your kids will likely not even notice they’re in there), sweet yellow corn, and a cup of grated cheddar cheese for extra flavor. The result is a savory muffin that’s almost as easy to make as its boxed cousin, will only dirty a few bowls, and is perfect with soup or chili but can stand on its own for breakfast or a midday pick-me-up when you’ve been out in the back yard pacing, trying to figure out what the heck to do with your overgrown garden this spring (not speaking from experience or anything). Next week Oliver and I are flying to visit my mom in Vermont; it’ll be the first time I travel with him solo, so wish us all the luck. I’ve picked up some stickers, a little travel set of blocks (thanks for the recommendation, Natalie! 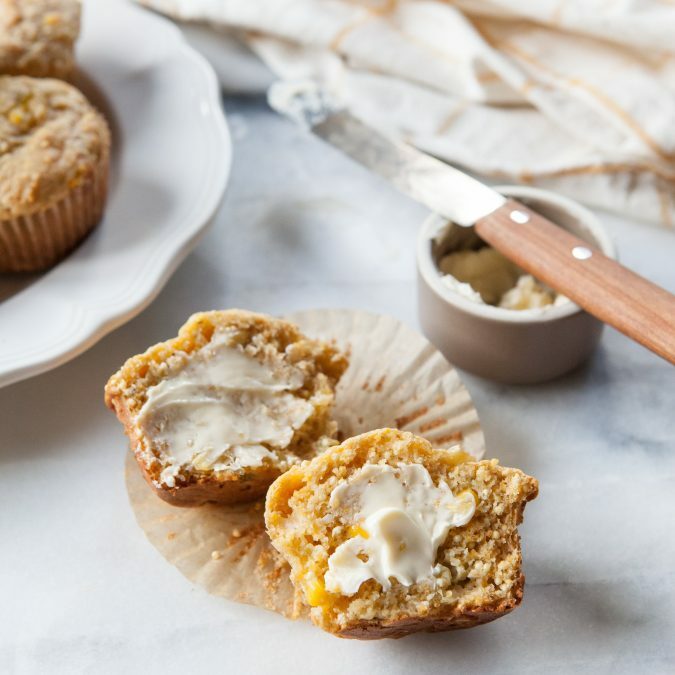 ), and I’ll be sure to stick a few of these muffins in my bag for airport snacking (I froze half the batch to pull out for future snacking; they freeze beautifully). P.S. Thank you all so much for your sweet and often insightful comments on my last post. Sometimes I wonder if perhaps I should talk to a friend (or a therapist?!) about some topics rather than posting them on the site, but then it’s also refreshing to read real stories and feelings and not just polished recipes all the time. Lately I really crave getting to know the actual people behind my favorite sites or social media accounts, and I’m always shooting for a little more of that here, too. Happiest of spring Fridays to you all. The weekend: we made it! 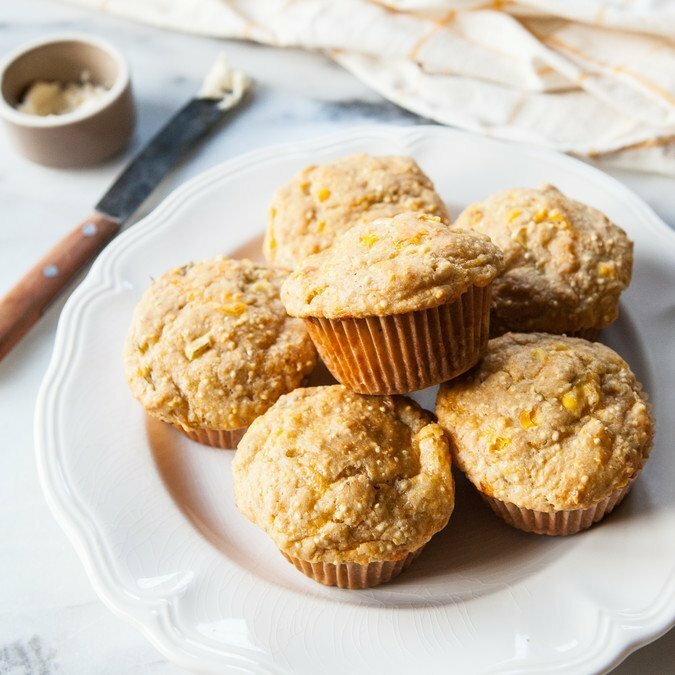 These flavor-packed, savory muffins are tender with a light yet sturdy crumb. Make sure your honey is nice and liquidy when you’re using it (if it’s more solid, just microwave it for a few seconds until it liquifies) and look for a looser, traditional yogurt versus a thick Greek yogurt. While it’s tempting to try one right out of the oven, the flavors really do develop as they cool. Preheat the oven to 350°F. Grease 16 muffin cups or line with paper liners (the recipe makes 16 muffins so if you have two muffin pans, line 16; if you don’t, line 12 and you’ll just bake them off in two rounds). 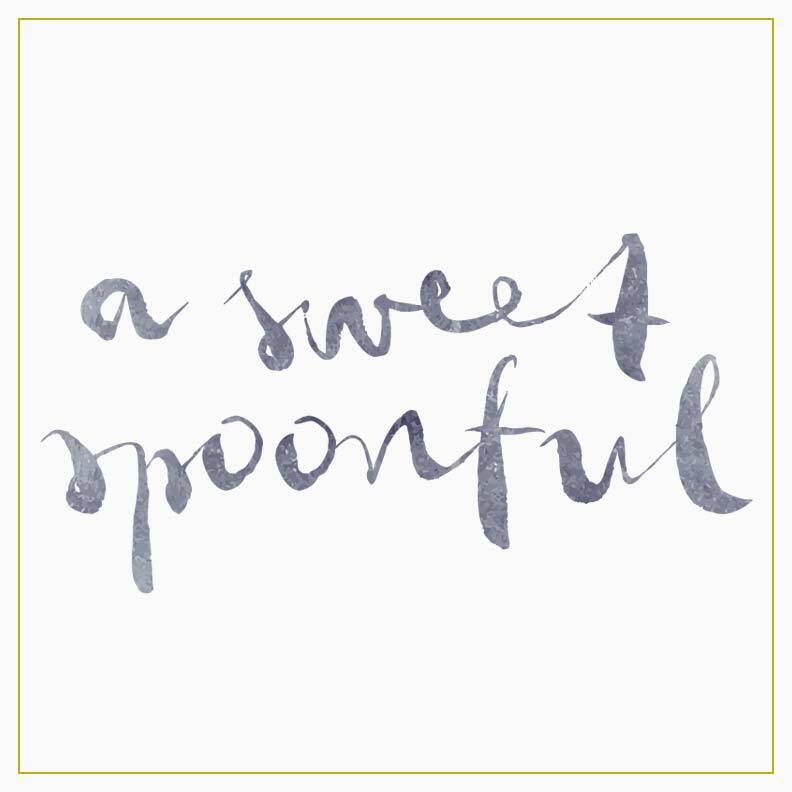 In a medium mixing bowl, whisk together the flour, cornmeal, millet, sugar, baking powder, baking soda, salt, and garlic powder. In a separate small mixing bowl, whisk together the eggs, yogurt, milk, honey, and butter. Pour the wet ingredients into the dry ingredients and stir well to combine. Once all the dry bits are fully incorporated, fold in the corn, green chiles, and grated cheese. Let dough sit at room temperature for ten minutes. Spoon the batter into the muffin cups, filling each one to the top (don’t be shy here – these won’t overflow). Bake for about 30 minutes, or until the tops are turning golden brown around the edges and are firm to the touch. Cool in the pan 5 minutes, then remove and cool on a wire rack for additional 15 minutes. Enjoy warm or room temperature, preferably with butter. 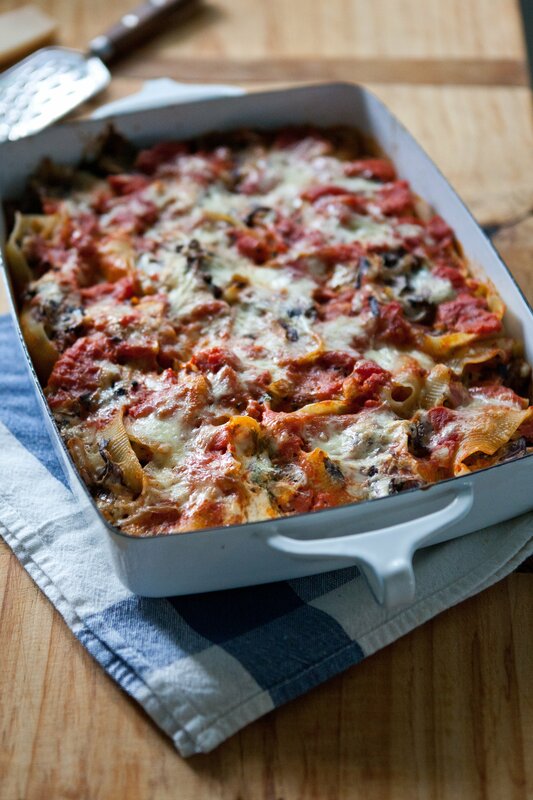 Cover leftovers and store at room temperature for up to 3 days (or freeze for up to 3 months). Thanks, Rhonda! Hope you love them!